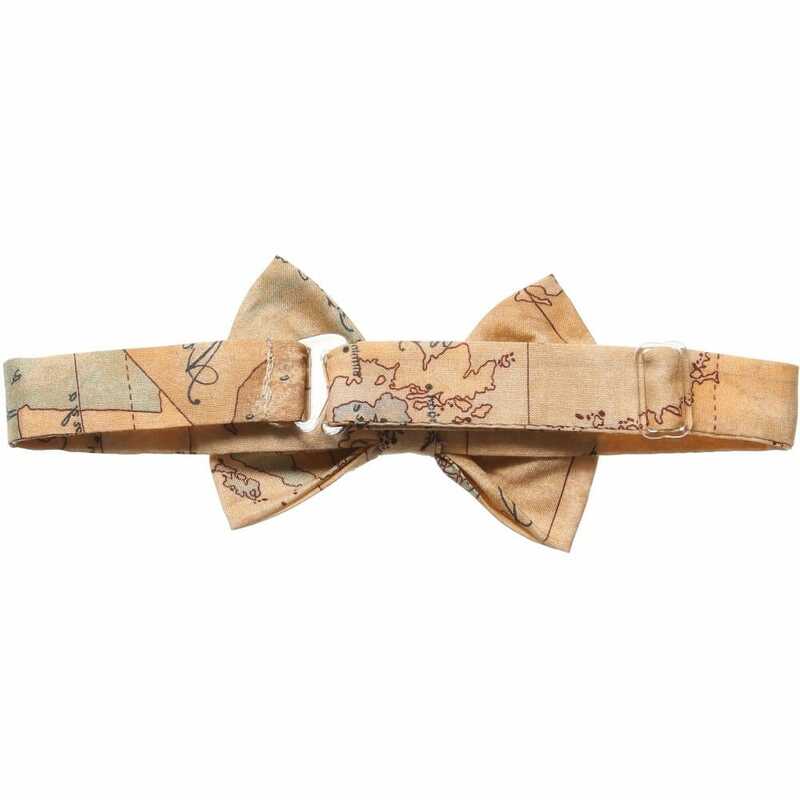 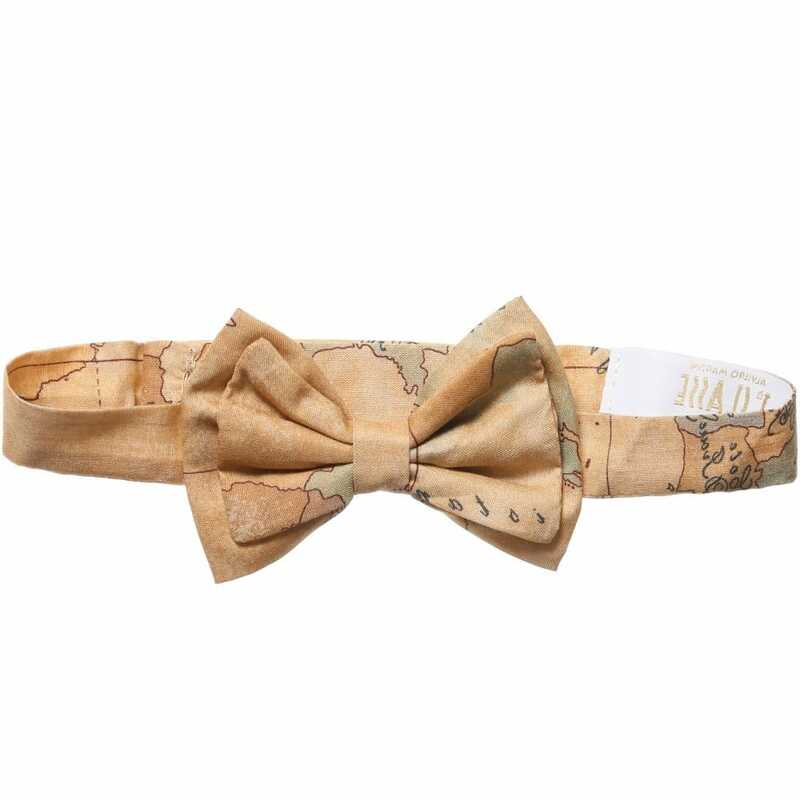 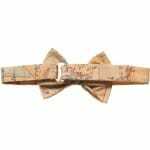 This stylish beige cotton bow tie will accessorize every ordinary outfit. Stunning vintage map print has become Alviero Martini’s signature. 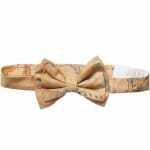 Bow tie sizes sre: 8cm/ 3 inches and it has an adjustable neck strap so it will be comfortable for your baby.